At locr, we welcome creative ideas for projects that demonstrate the power of print and variable data. As Earth Island approached us with their idea to create a highly-personalized cover for their June edition of the Print Solutions magazine, we were convinced immediately to take part in creating this special magazine issue. Earth Island created ten different cover images that would show typical landmarks of UK regions. Depending on the region they live in, each reader received a magazine with the corresponding local cover image. And there is even more to it than that! 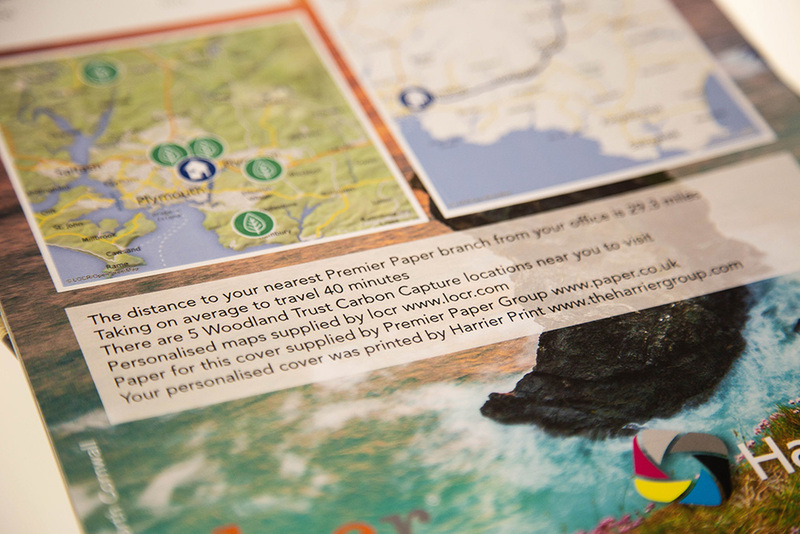 Additionally, each subscriber received two personalized maps leading them to their nearest Premier Paper branch and the five nearest Woodland Trust locations. The experiment results truly exceeded expectations. The issue generated great awareness and very positive feedback, with the readers especially liking the various cover versions and personalized maps. Many readers shared the cover they received on social media and created an ongoing interaction around the issue, too. 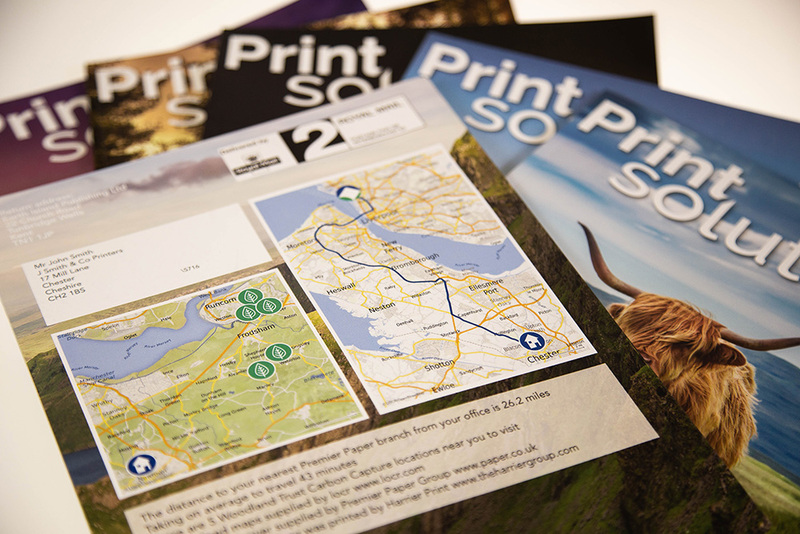 Premier Paper immediately ordered more locr maps for their own marketing purposes. 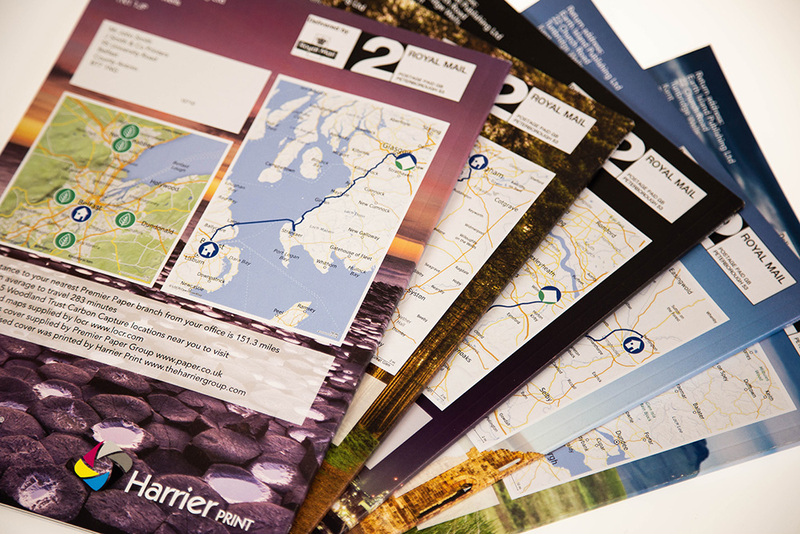 To learn more about the production process and integration of locr’s geomarketing solutions into your printing workflow get the full project case study! Read Project Case Study Now! See how a geomarketing project is executed in practice and how it can look like—make sure to take away some inspiration for your next project!